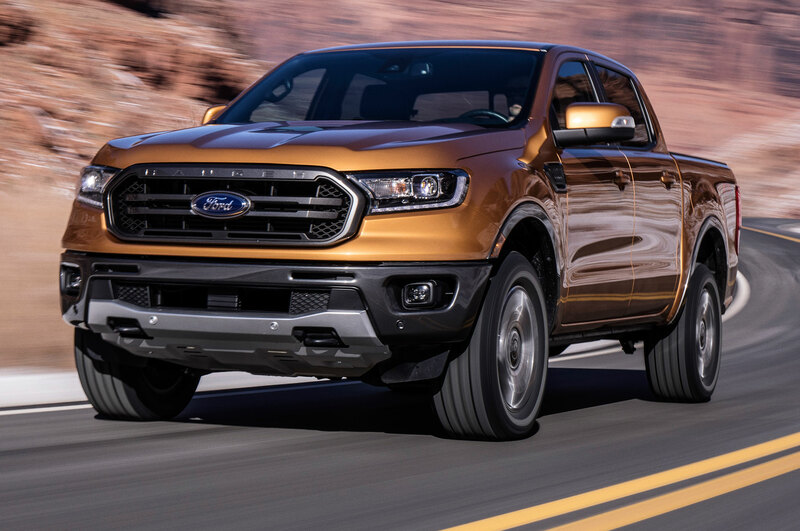 Ford’s midsized truck returns to the U.S.
Finally—the Ford Ranger is back! 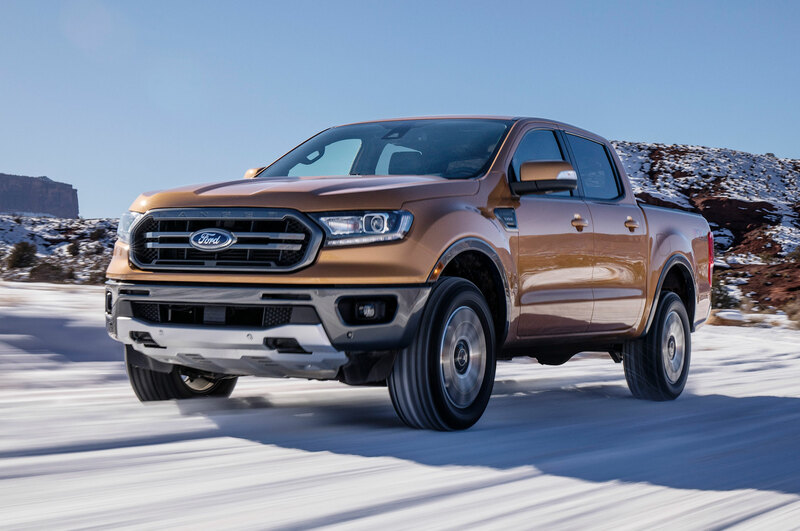 After seven years of watching Chevrolet and Toyota dominate the midsize(ish) truck market, Ford tweaked its longstanding international market Ranger for the U.S. consumer. 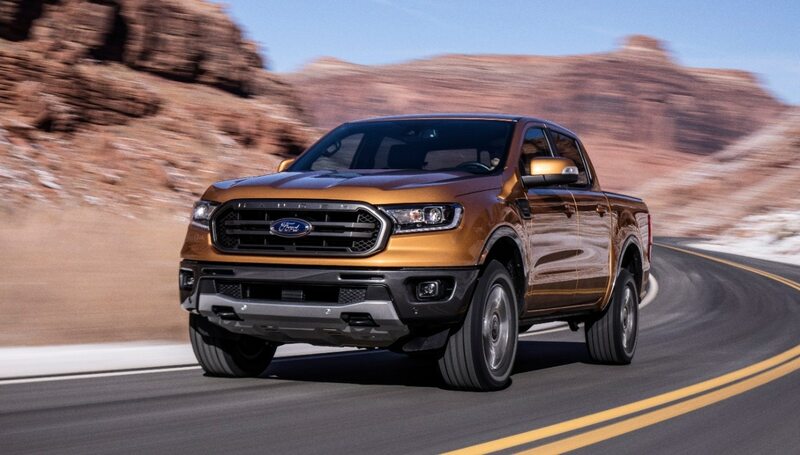 You’re going to have to wait until next year to drive the Blue Oval’s newest truck, but in the meantime, here’s a few key things to look forward to. 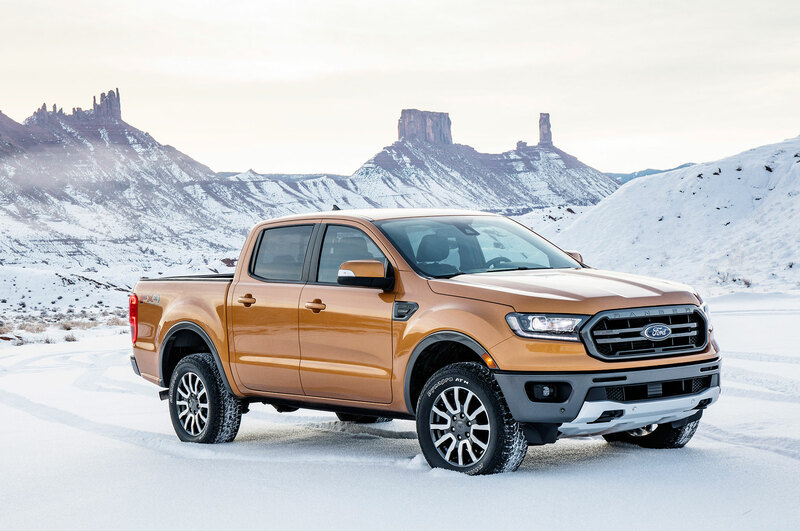 Ford envisions a Ranger buyer as someone who uses their truck not as a work mule, but as a daily driver and occasional recreational partner. 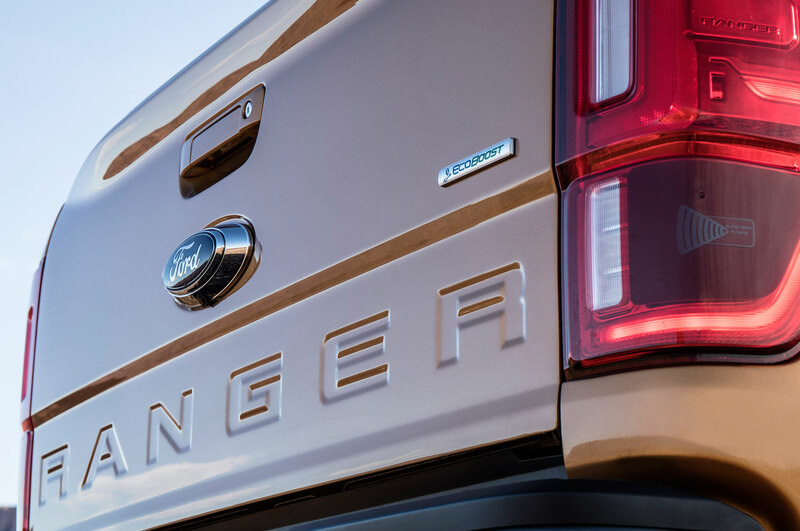 For this reason, the new Ranger is a little softer, a little more approachable than an F-150. 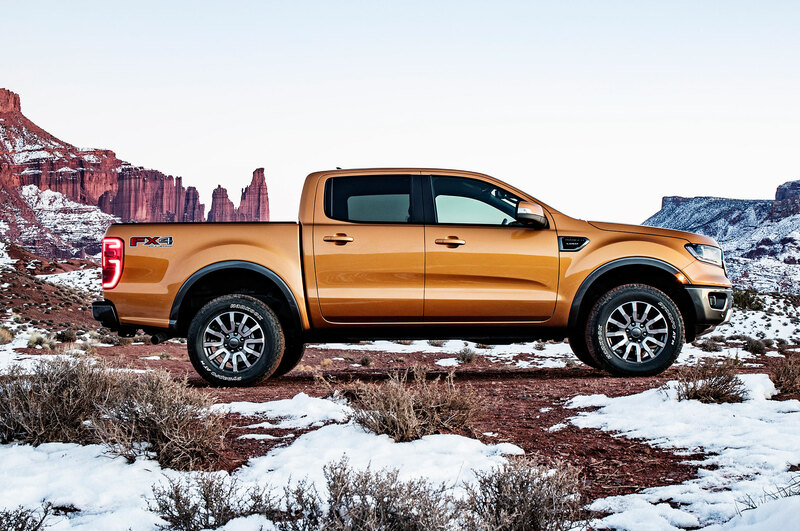 Don’t think this means it’s a pudgy trucklet—the U.S. market Ranger rides on a special boxed frame. 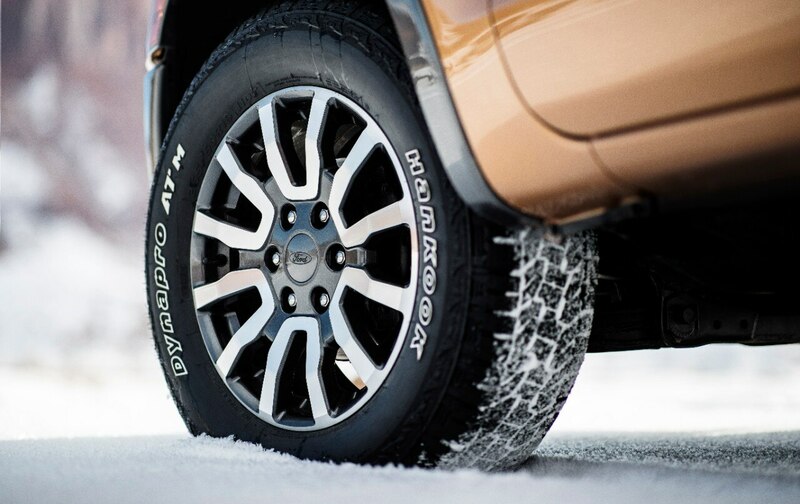 It also wears a solid steel front bumper with integrated tow hooks, for when you overestimate that mudpuddle. 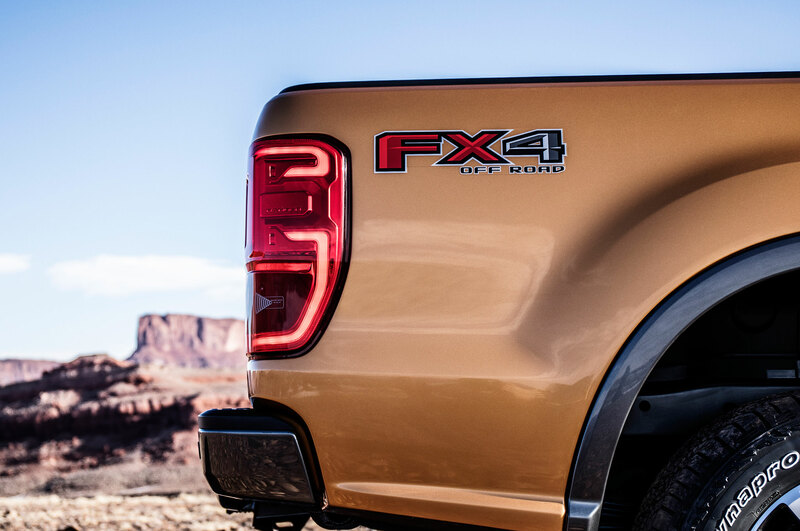 Onlookers might initially call foul on just one engine option and the lack of a manual transmission, but we’re happy to see a simplified lineup. 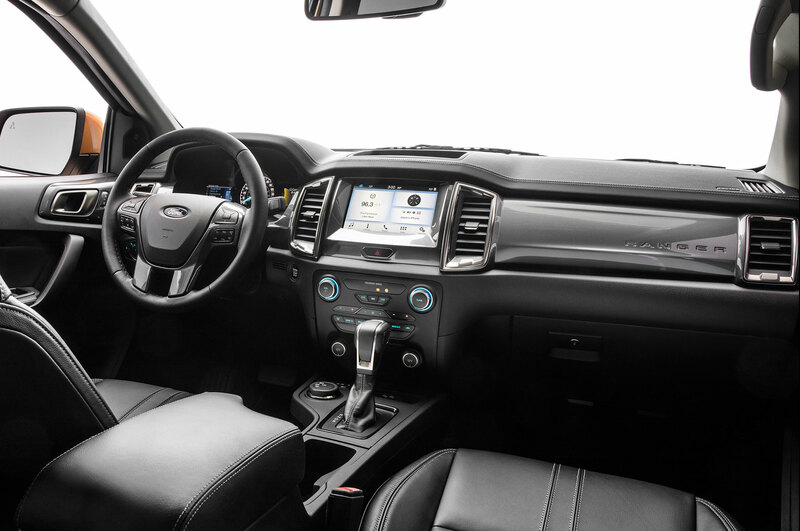 Sure, the 2.3-liter turbocharged four-cylinder is the only option, but Ford already offers the engine in various power levels. 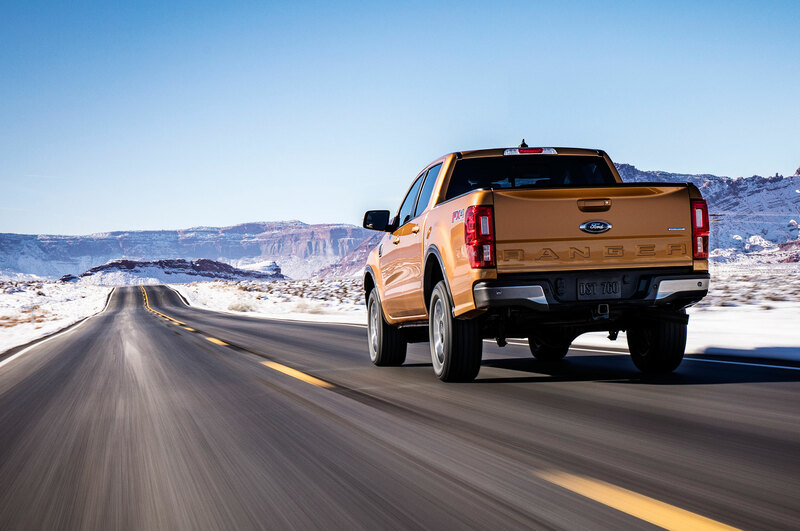 We’re not privy to the Ranger’s power figures, but considering the Explorer’s 2.3-liter packs 280 hp and 310 lb-ft, that’s a good place to start. 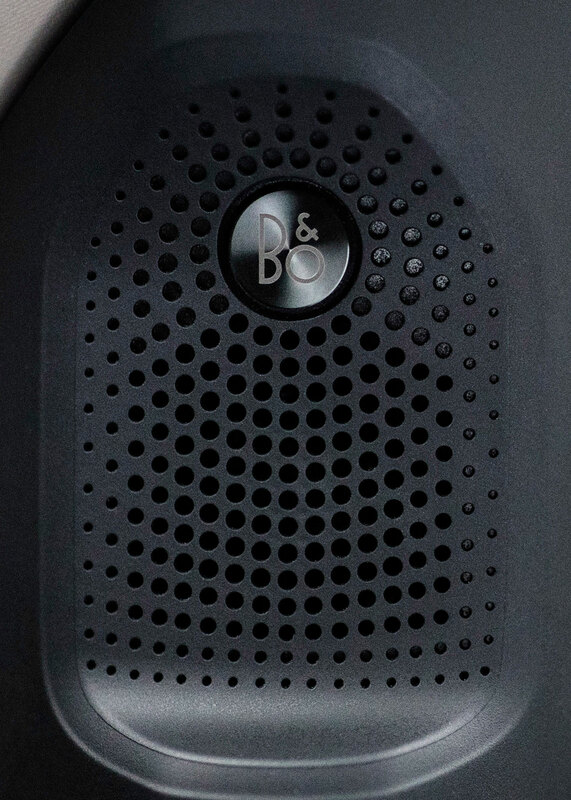 At higher trims, the four-pot could be tweaked for more power or more torque. 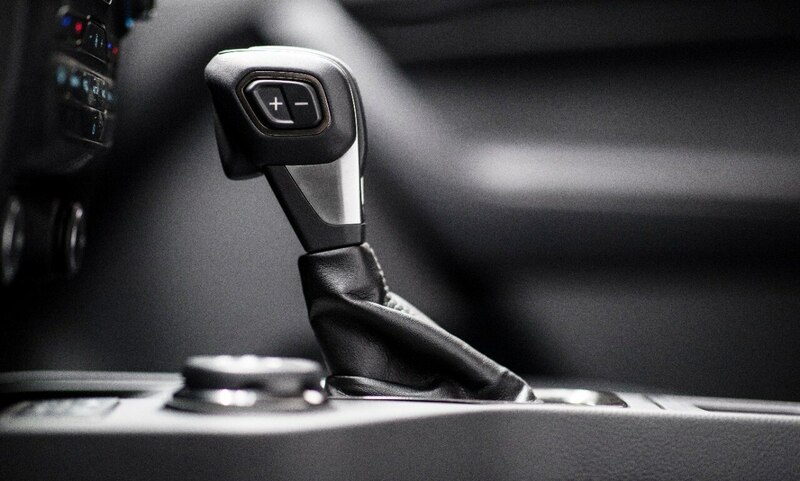 Remember, the potent Focus RS uses a variant of the same engine, so 350 hp isn’t out of the question. 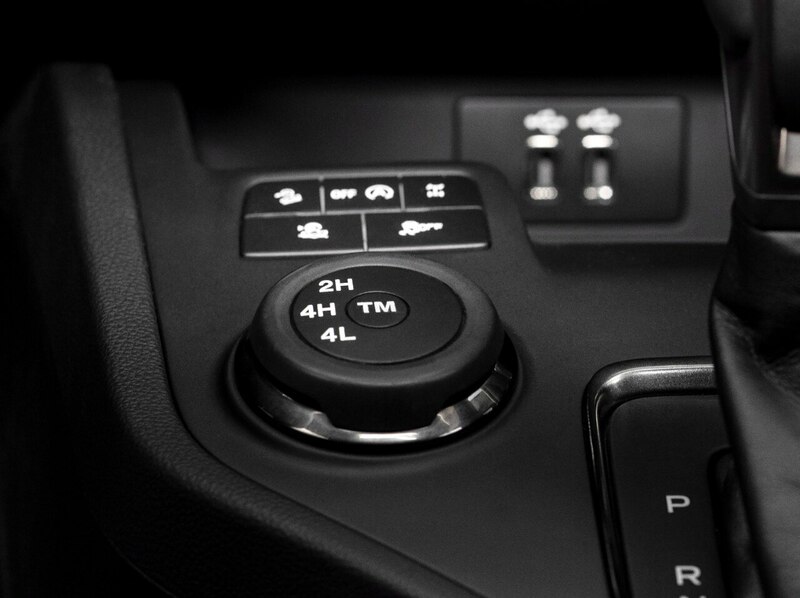 Speaking of transmissions, the new Ranger comes exclusively with the new 10-speed automatic transmission. 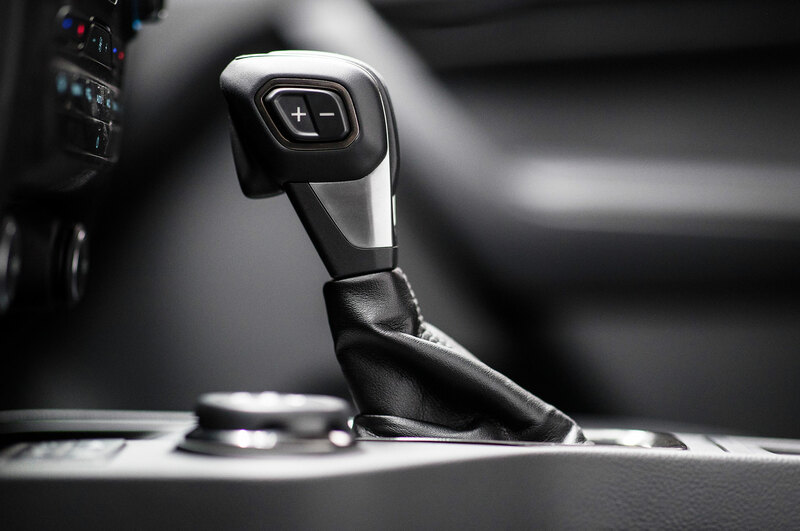 This is the same gearbox that FoMoCo and GM co-developed, and has found itself slotted in everything from a Chevrolet Camaro ZL1, Ford Mustang GT, Ford F-150 Raptor, and Cadillac Escalade. 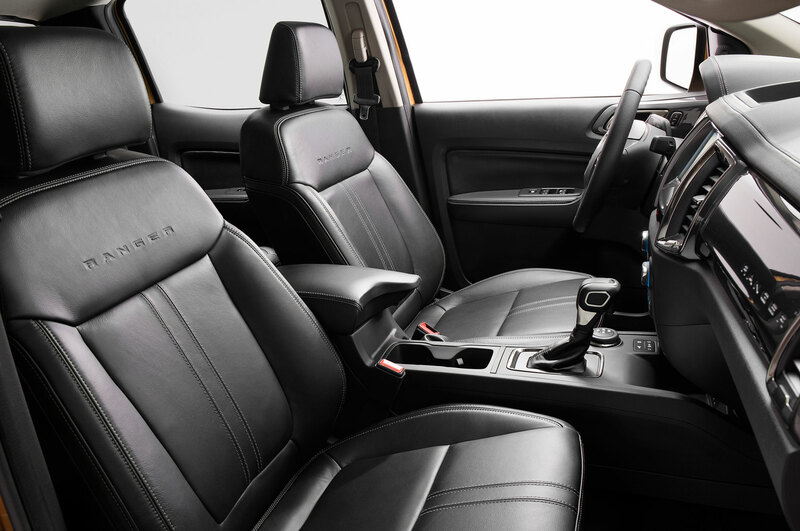 It’s smart, quick-shifting, and robust, so it should be right at home in the Ranger. 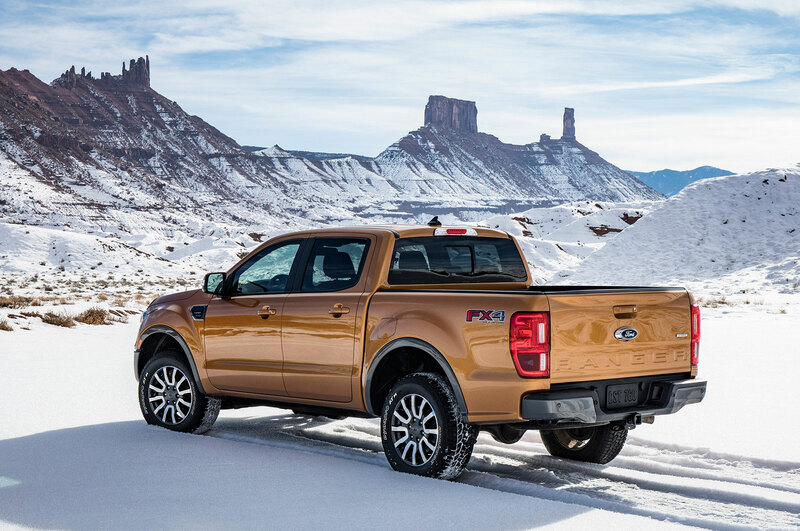 Trucks, both large and small, are all about making your own way. 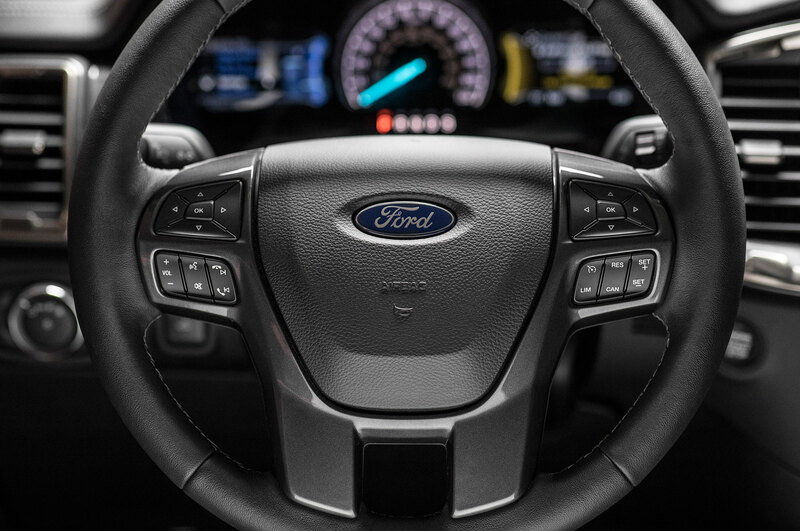 Buyers love to individualize their pickups, and the Ranger offers this right out of the gate with a choice of eight colors and eight different wheel options. 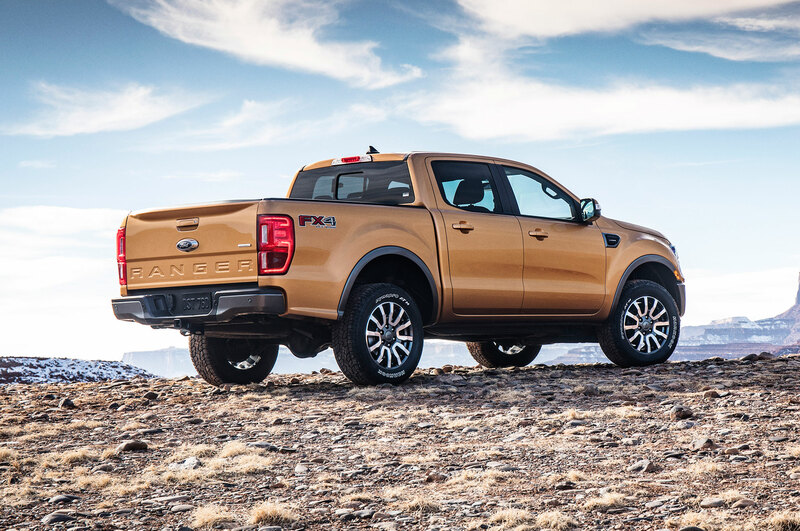 The Ranger will launch with an available FX4 off-road package, adding upgraded tires, front bash plate, uprated off-road suspension, frame-bolted skidplates, and off-road specific driving modes, including Trail Control and Hill Descent Control. 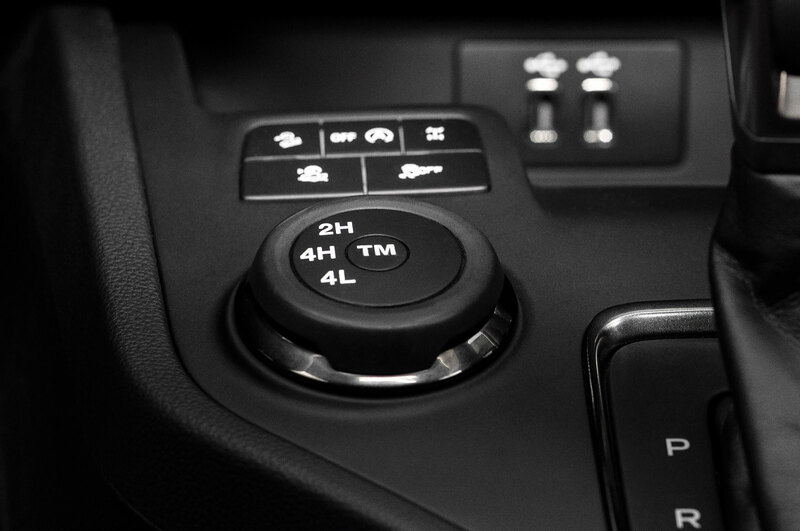 The Ranger shares a terrain management with the big, bad Raptor, incorporating four distinct drive modes for different scenarios. 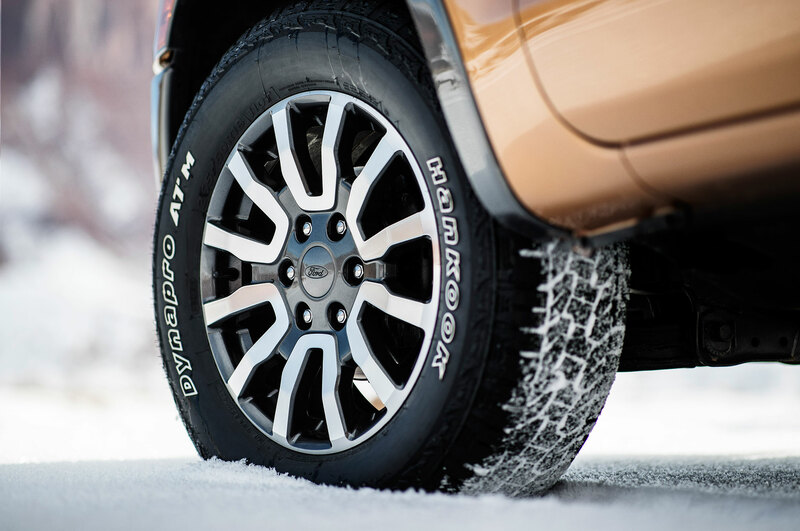 Adventurous types can pick from Normal, Grass/Gravel/Snow, Mud, and Sand. 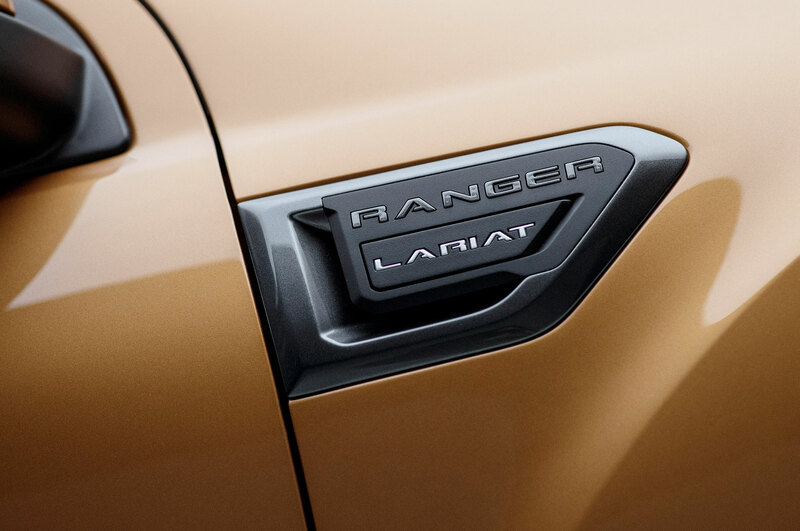 While not yet confirmed for the U.S. market, we’re sure to get some variant of the forthcoming Ranger Raptor that will debut later this year for the international market. 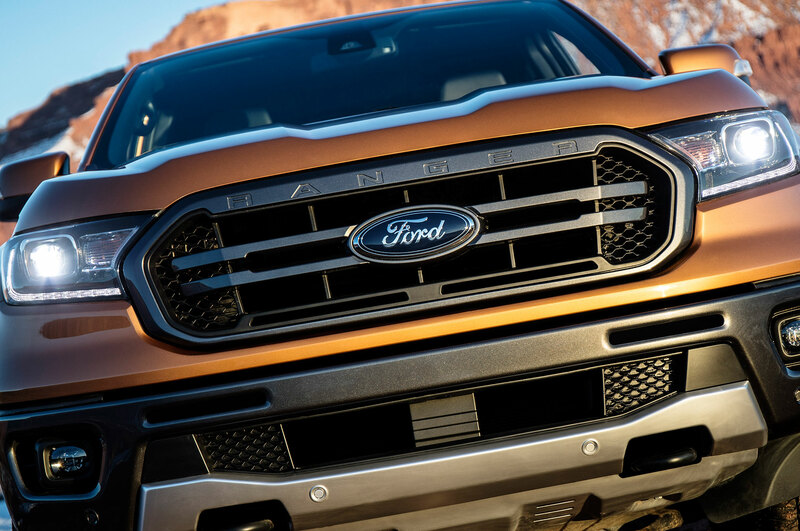 Expect buckets of offroad capability, with uprated suspension, tires, brakes, wheels, and off-road drive systems. 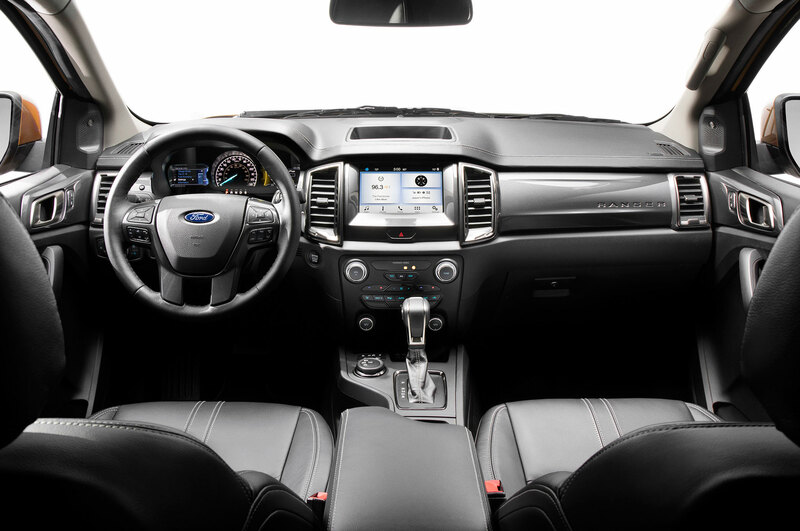 It’s got all the functionality of a Ford Escape. 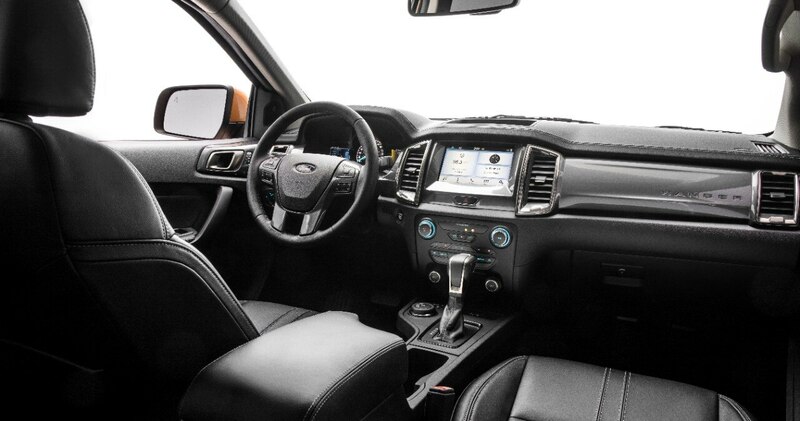 Roadtrippers will love the 8.0-inch touchscreen with SYNC 3, while outdoorsy types will make good use of the waterproof storage under the rear seats.